This clip is unreal. Do yourself a favour and listen to this live performance by veteran member of Ill Groove Garden - Manchilde. He joined Ill Groove Garden in studio the day after opening for Mos Def in Montreal. This one’s free form live - free styling. Pull it up and bring it all back around! 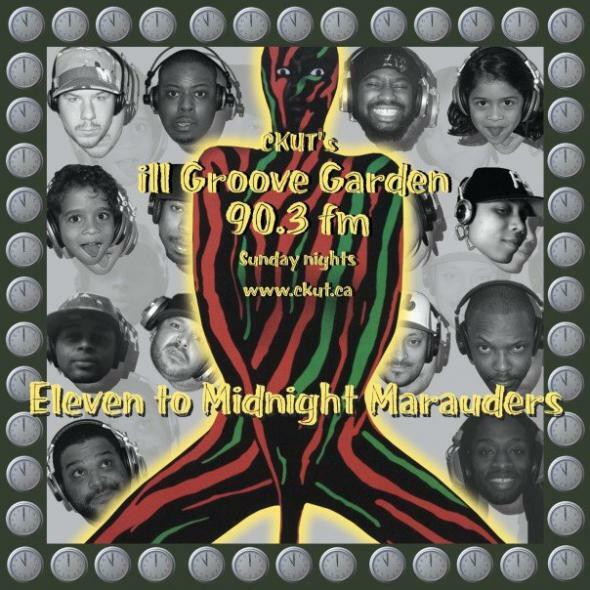 Ill Groove Garden airs every Sunday from 11PM to 12AM.